. David Metzler, our marine content marketing guy is excited to be working with New London Sailing Academy. 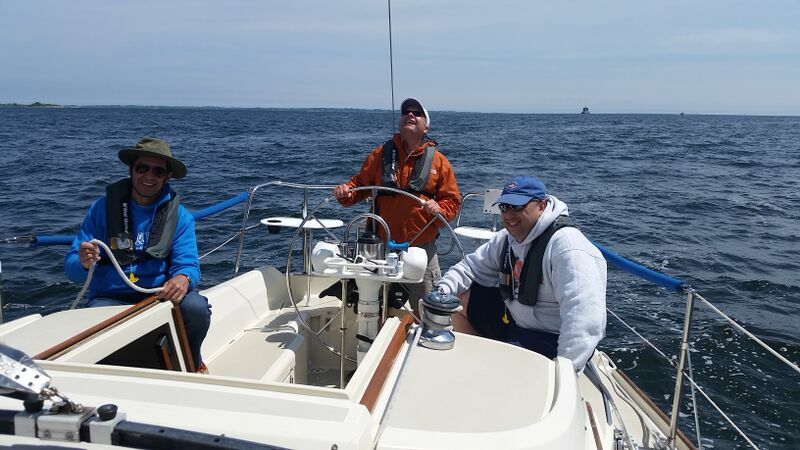 Last week he taught a ASA 101 “Basic Keel Boat” class. 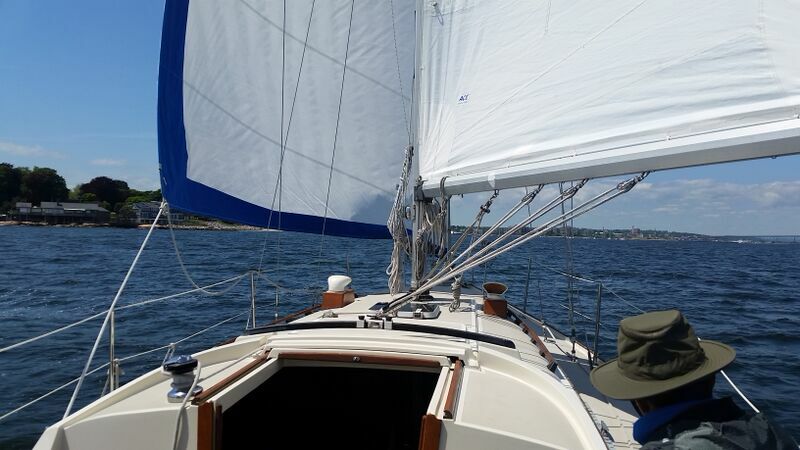 The weather was gorgeous with winds up to 15 knots. This gave his students a great opportunity to learn boat handling under a variety of conditions. The New London Sailing Academy offers larger boats for its students and for this reason is drawing sailing students from southern Connecticut including Westport CT and as far North as Providence Rhode Island.